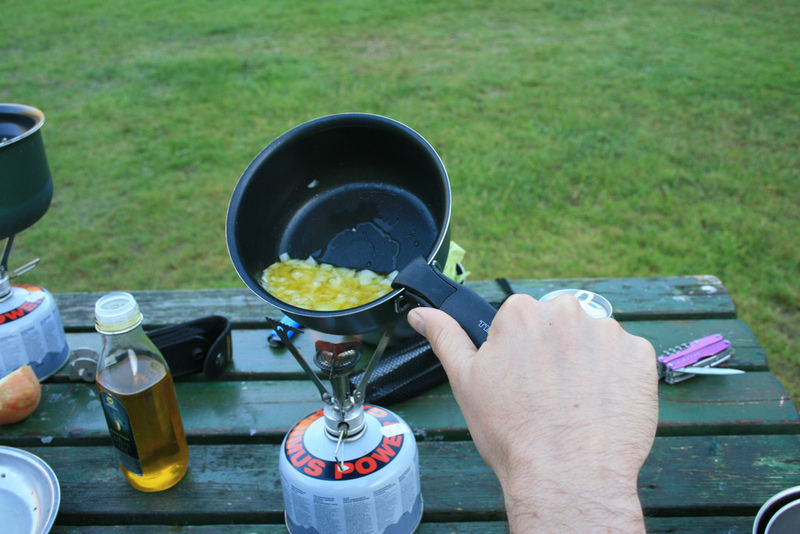 The petite MSR PocketRocket Stove has been my constant camping companion since I purchased it in 2016. Why?  It’s got everything to satisfy this minimalist camper’s gourmet needs. 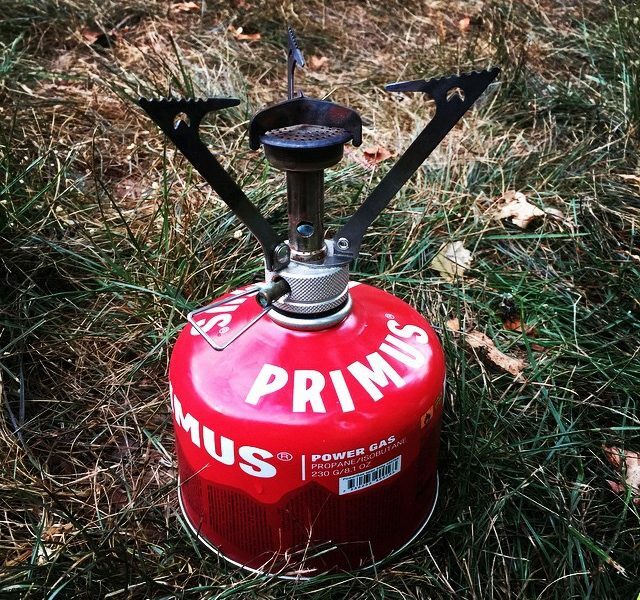 Clean and convenient fuel– Uses butane canister gas. No priming! 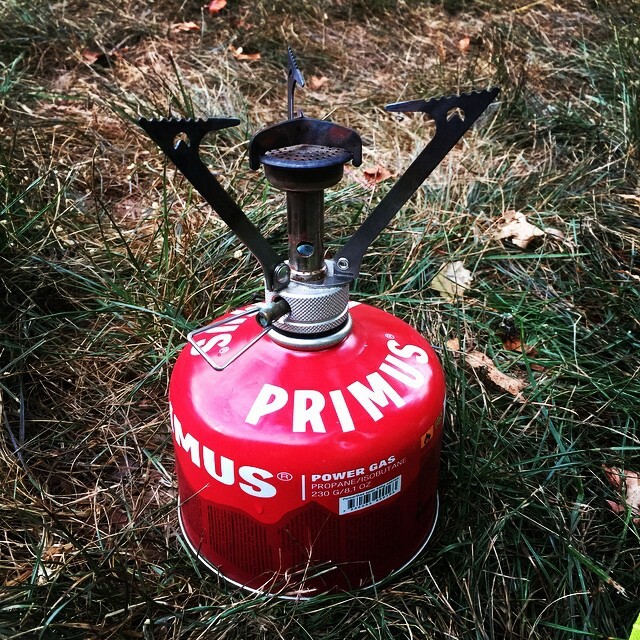 Think this stove is only good for boiling water? Think again. A little practice will see you frying onion in no time. If temperature control is your main concern, then this wee marvel isn’t right for you. True: the flame is adjustable; however, even a low setting provides burning-hot heat from the center of its element (rather than spread out across its three prongs). 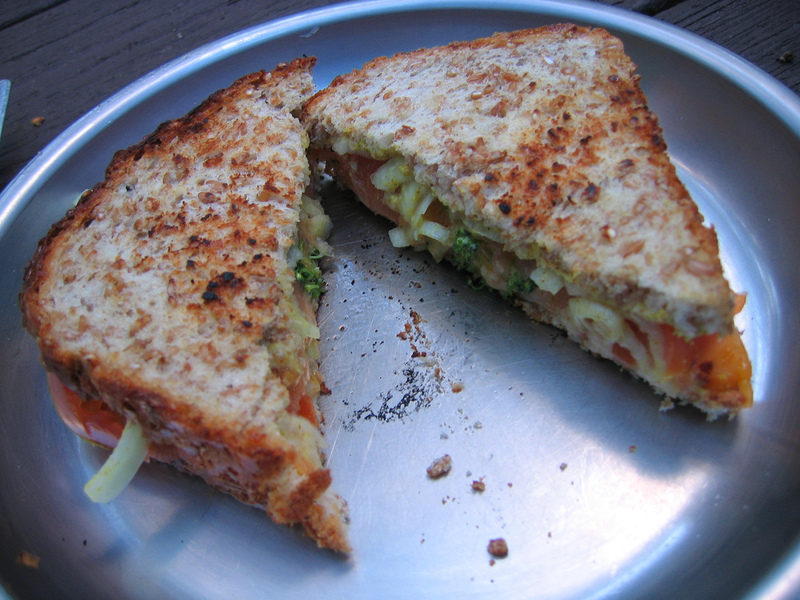 The result is a grilled cheese that’s burnt in the middle but soggy around the edges (I learned this the hard way). Unless you’re boiling water or heating soup, food cooked on the pocket rocket needs to be kept in constant motion to prevent it from burning. For the ultra-light backpacker or cycle tourer, the Pocket Rocket is the perfect size and weight. 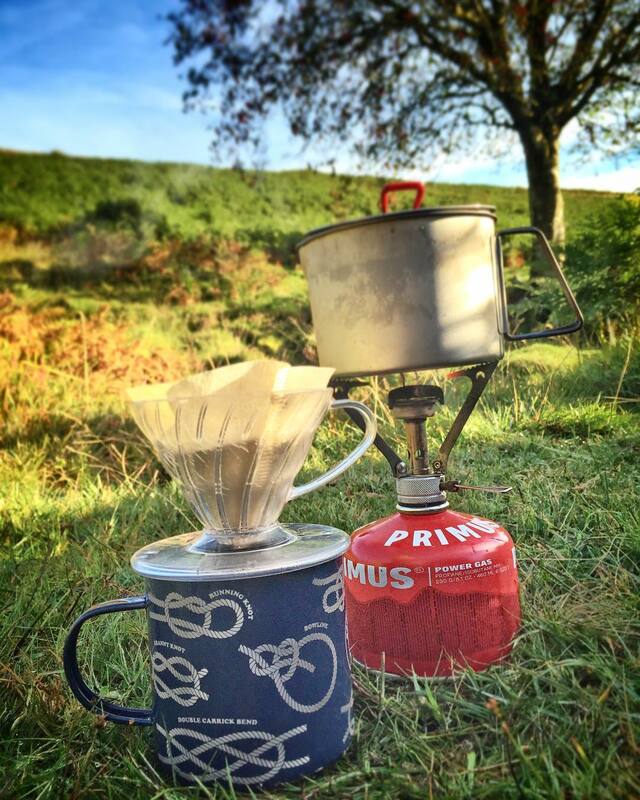 For car camping, it’s a great addition to the campfire for making coffee, tea and porridge while the fire takes care of the toast and sausages. And at a fraction of the cost and size of fancier burners, the Pocket Rocket is hard to beat.